Luxury unfurnished 3 bedroom penthouse duplex available now for long let........ This spacious penthouse comprises: 3 bedrooms all with fitted wardrobes, 3 bathrooms, fully fitted modern kitchen with white goods included, lounge and dining room, with several terraces, storage room and underground parking for two cars. Facilities: Air Conditioning cold/hot, Double glazing throughout. 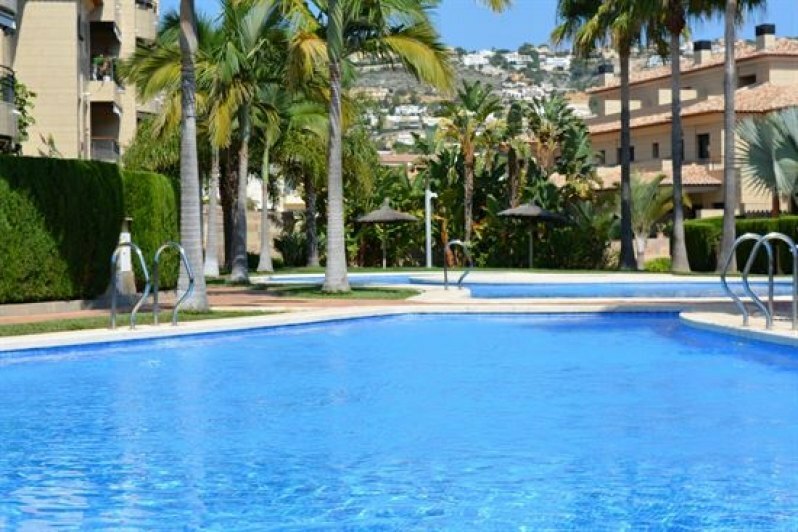 The complex has beautiful communal pool and garden and is located only in 5 minutes walking distance to the beach and all amenities. This penthouse is a must see! !